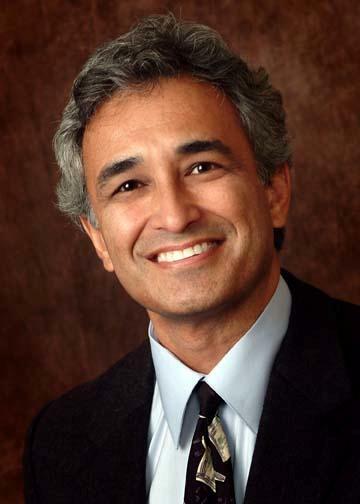 Torrance, CA Dental Specialist, Dr. James Mata is a native of Southern California. He attended undergraduate studies at Cal State Los Angeles and went on to attend UCLA Dental School, where he graduated in the top 10% of his class. He completed his Periodontal Residency at Tufts University in Boston, MA. Dr. Mata resides in Irvine, CA with his wife Deanna and their two children, Daniel and Julia. When he is not at work he enjoys spending quality time with his family. He enjoys jogging, mountain climbing, and a variety of other outdoor activities. Dr. Mata has a very warm personality. He enjoys helping others and giving back to his community.